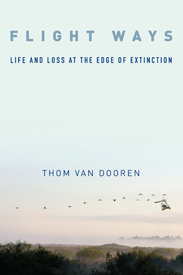 Here’s a link to a recent interview I did with Jan Oosthoek as part of the Exploring Environmental History podcast (number 58, 18 Jan 2014). In celebration of the recently released cover for my new book, I’ve posted a little description of it here. The book is forthcoming with Columbia University Press in early to mid 2014.